The Maruti Baleno was launched in India in October 2015 and has been setting one sales record after another. In the latest development, the Hyundai Elite i20 has managed to clock more than 5 lakh sales in a record time of just 38 months. The Maruti Baleno is based on the Suzuki iK-2 concept, which was designed as per the theme of “Harmonized Force’’. 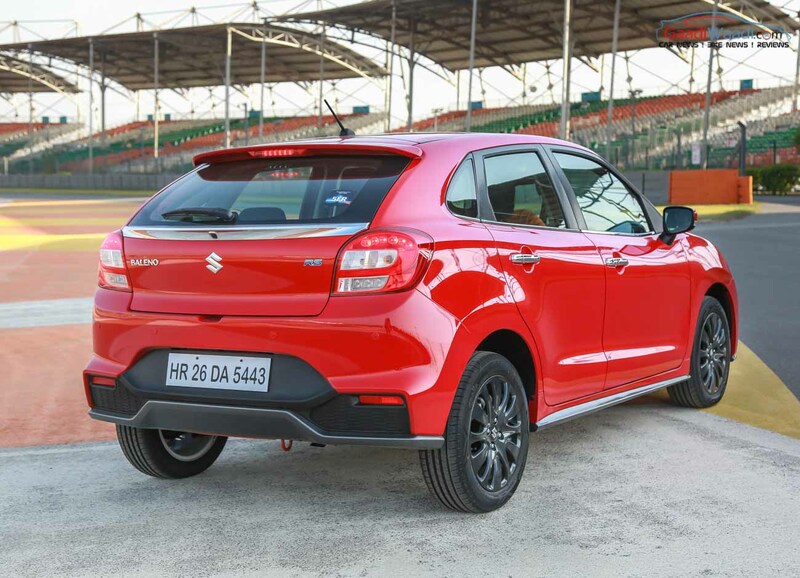 The premium hatchback became the first car to be based on the Heartect platform, which now also gives the base to the Swift, Dzire, Ignis, and Ertiga. 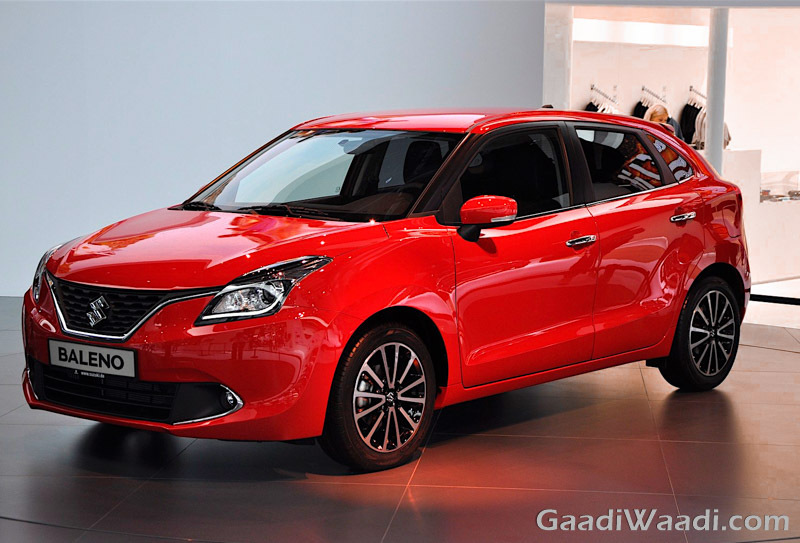 The Baleno became the second offering, after the S-Cross, to go on sale at the NEXA premium dealerships. In the Alpha trim, which is the fully-loaded version, the Maruti Baleno offers premium features like HID projector headlamps, 16-inch alloy wheels, LED DRLs, LED taillamps, keyless entry, Smartplay touchscreen infotainment system with Android Auto and Apple CarPlay, and multi-function steering wheel. The Maruti Baleno is available in three engine options – 1.2-petrol, 1.0-turbo-petrol, and 1.3-diesel. The base petrol engine is available with two transmission options – 5-speed manual and CVT. The diesel and the turbo-petrol engine are available with a 5-speed manual transmission only. The turbocharged petrol motor is offered only on the Baleno RS sports variant, which also comes with a sporty bodykit. The base petrol engine produces 85 PS and 115 Nm. The diesel engine outputs 75 PS and 190 Nm. The K10C petrol motor, in the Baleno RS, provides 102 PS and 150 Nm. All the versions have a front wheel drive configuration. The Maruti Baleno is currently priced at Rs 5.38 lakh to Rs 8.50 lakh (ex-showroom, Delhi). The Baleno RS costs Rs 8.47 lakh (ex-showroom, Delhi).